A new study conducted by the University of Michigan has found that 56% of U.S. respondents have positive opinions of self-driving cars. The results of the study are interesting with autonomous cars being tested and expected to hit roads within the next few years. To about a third of respondents, the self-driving car technology still sounds like a work of fiction. A news report about the study was posted by CNN Money recently. Google is famously working on a self-driving car and has been spotted testing early concept vehicles on public roads in the San Francisco Bay Area. 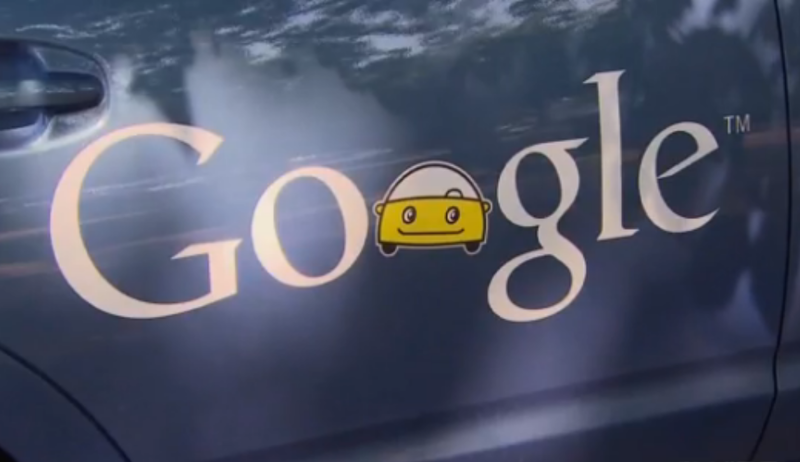 Google's technology will be adopted by a wide range of automakers. Currently, California, Nevada, Florida and Michigan have passed legislation allowing testing of autonomous cars on public roads. Researches in the University of Michigan study, Brandon Schoettle and Michael Sivak suggest self-driving cars have variety of benefits like fewer crashes, decreased emissions and lower insurance rates. According to the study results, only 11% of respondents expressed concerns about riding in a self-driving vehicle. Apprehension is understandable, but the excitement of being driven around in an autonomous car is almost upon us. Self-driving cars are expected to arrive in the market within the next 5 or 6 years.